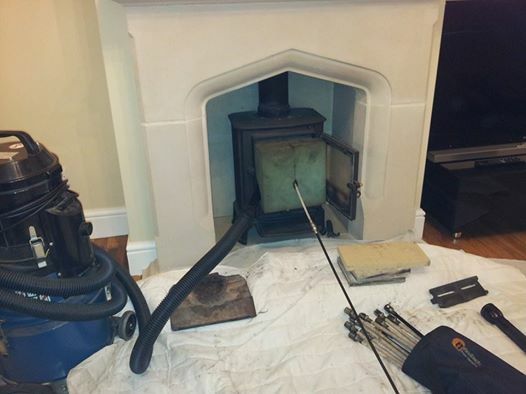 For all your chimney sweeping needs in Wanstead look no further than us. We offer a full sweeping service with guaranteed no mess. First clean dust sheets are put round the fire place for us to work on. The fireplace or stove is then sealed using several different methods to ensure no soot enters the room. A powerful vacuum is used to clear up the residue that comes down behind the sealed fireplace. A smoke test is carried out and a visual inspection to ensure everything is clean and good to go after the sweep. A certificate is then issued for your home insurance. Your home will be left as clean as when we arrived. We also supply & fit birdguards & can carry out a service on you logburners.